You should think about your investment property the same as you do when updating and maintaining your primary place of residence. Smart owners will have a plan that will include minimal outlay to update and modernise their property prior to sale. If the property has been maintained well then it will likely cost less in the long term for large scale maintenance fixes between tenants. Even when the rental market is competitive it is in the interest of the property investor to continue to invest smartly when it comes to the upkeep and upgrading of their investment property. This is due to the fact that as with prices, interest rates and the economy, the rental market has a tendency to swing and investors that are not prepared may find themselves struggling to fill a vacancy. The repercussions of this can set your investment plan back significantly and this is a situation we all wish to avoid. When discussing the upgrading of an investment property, some investors envision high cost large scale upgrades, however as mentioned above, more should be done with less. Keep your upgrades simple, you do not need to knock down walls or employ multiple tradespeople. What you need to do is budget an amount for a smart upgrade, and continually complete these throughout the year with an end goal in sight. If you are constantly planning ahead and looking for opportunities (e.g. discounted tiles or other items) then the cost of a renovation can be reduced dramatically. To attract future tenants and keep your existing ones happy, the maintenance of the property must be of a high standard. Ensure that the lawns and garden are modern, simple and easy to maintain. Some properties can benefit greatly from some hands on owners revamping and/or landscaping the garden, at a very low cost. To work out whether any renovation is feasible, you must calculate the cost of the renovation and compare it with the rental increase you may or may not receive. Not only must you take into consideration the rental income, you must consider how much more appealing your investment will be to potential renters if there is a drop in competition for rental properties. You may pay more over the financial year for upgrades to your house, but you may also guarantee rent all year round. On the other hand; without the upgrades, you may receive weeks or months of no rental income at all. This must all be considered as part of your investment plan. Last but not least, the tax benefits associated with your investment property upgrades may also be appealing to you depending on the individual situation. 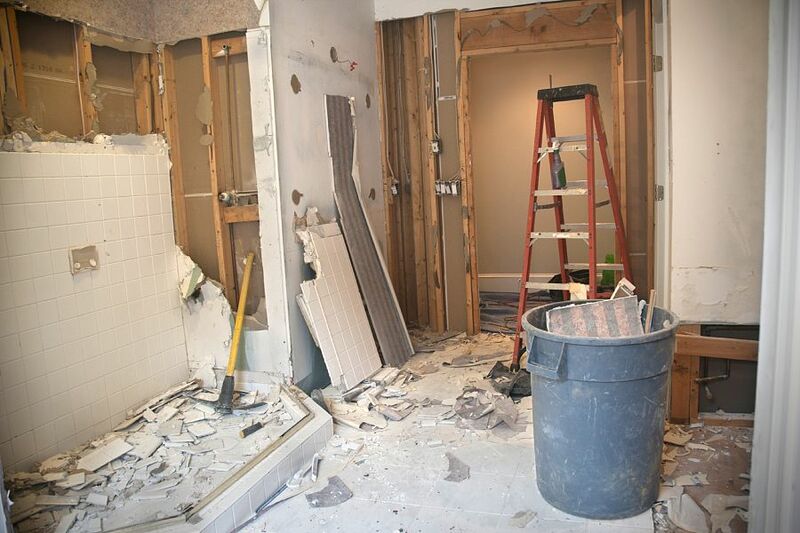 This is a consideration that many overlook when first budgeting for a renovation. If you require further information about property management, contact Alert Property Group.